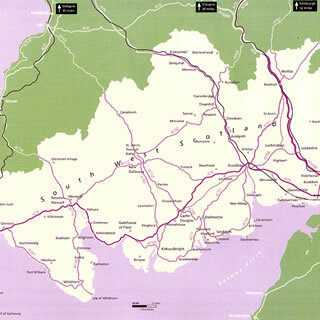 A map of the UK showing main routes and average drivetimes to Dumfries and Galloway. A map of Dumfries and Galloway in relation to South West Scotland and the rest of the UK. 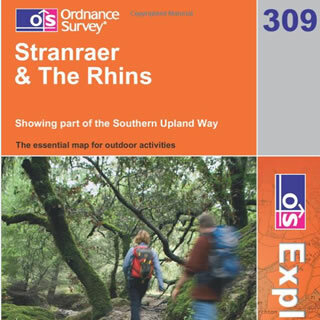 Dumfries and Galloway Maps for sale - OS and Pathfinder maps of the region to buy online.